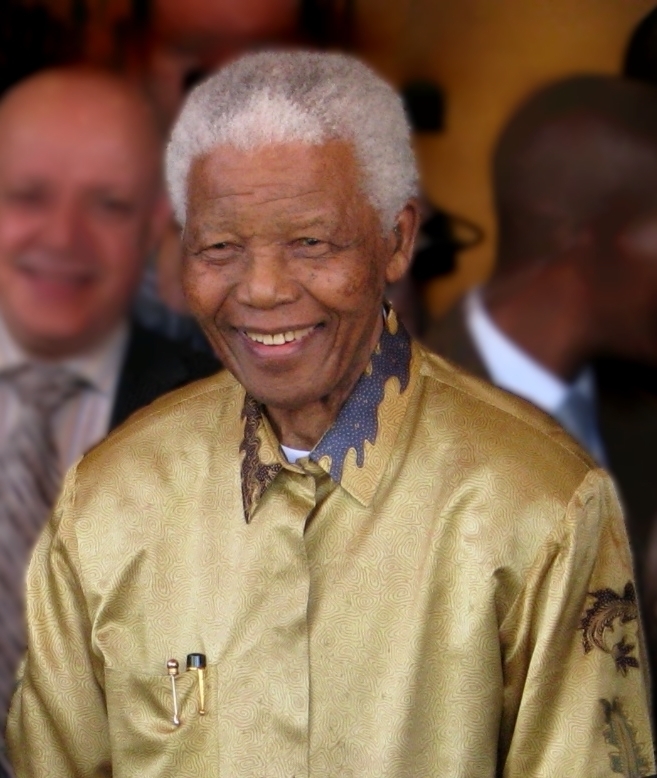 Dictator Kim Il Sung compared to Mandela: Deputy minister of police, Maggie Sotyu, has compared the deceased former leader of North Korea, Kim Il Sung, to ex-president Nelson Mandela, a Nobel Peace Prize laureate. All I can say is... Wow! I'm not even going to bother telling you what I think about it. I'm sure all you sane people out there feel the same.